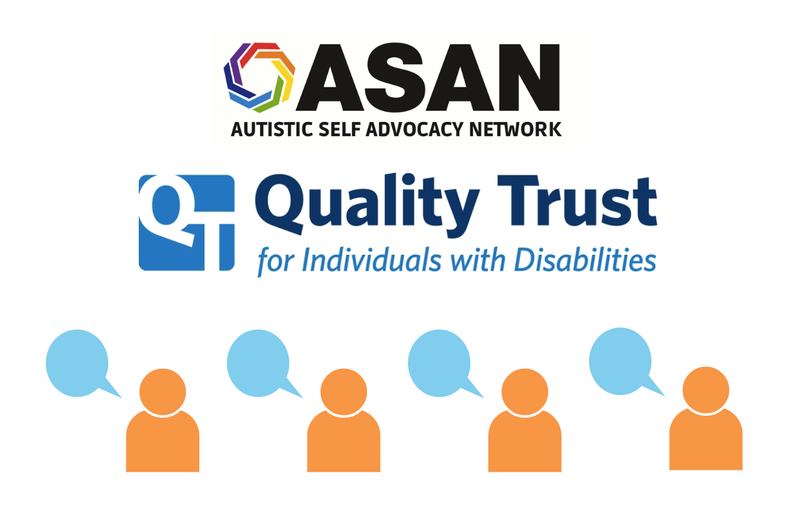 True Link is excited to announce the publication of our latest report, Pooled Special Needs Trust Best Practices, which sheds light on the processes, systems, and priorities of successful pooled trusts across the country. While the field of pooled trusts is a young one, a result of enabling legislation passed in 1993, it is rapidly growing and continuously improving. Given the number of pooled trusts True Link supports and the close relationships we build with administrators, True Link is in a unique position to see differences and similarities across operational strategies, as well as challenges and successes across organizations. In collecting and sharing best practices – as conveyed to us by administrators – we hope to encourage the growth and stability of pooled trusts, and strengthen the broader field as a whole. 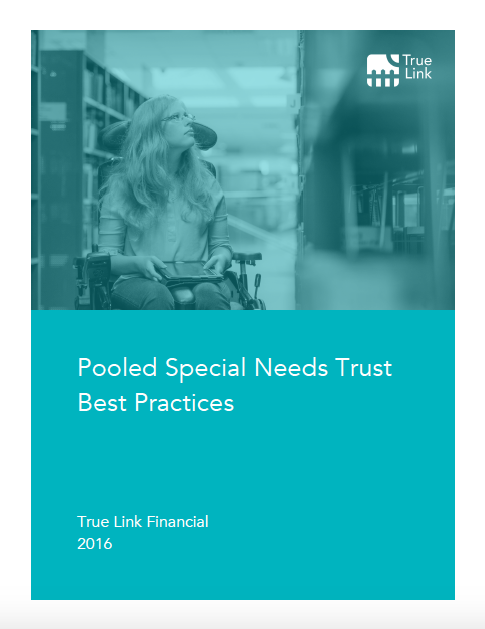 To download and read True Link's Pooled Special Needs Trust Best Practices, please click on the link below. Click the image to download and read the full report on pooled trust best practices. Addiction is not just one of the most daunting health crises facing America today – it’s a financial nightmare, too. The relationship between money and SUDs is complex: not only can addiction destroy someone’s finances, the challenges inherent in rebuilding one’s finances after addiction make it even more difficult to recover. 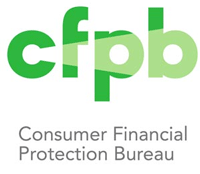 Eight in ten also said that regaining control of one’s finances is one of the biggest challenges for those in recovery. 87% say that banks or credit card companies do not offer much to help people with substance use disorders as they try to regain control of their financial lives. 77% say they wish there were tools that offered financial guardrails to help their loved one regain independence in recovery. 77% say they feel that their loved one having access to cash could trigger relapse. To read the full report, please click on the link bellow. 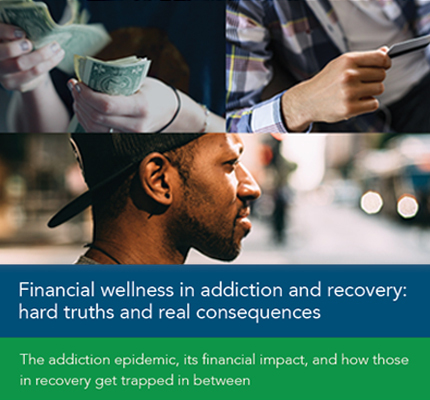 Click the image to download and read the full report on financial wellness in addiction and recovery. Most existing money management tools aren’t designed for adults with intellectual and developmental disabilities. But how could financial products and services better support this population? To answer this question, we collected data on the needs and challenges these individuals face when dealing with money. What challenges do you face when dealing with money? What type of service or tool could help you with these challenges? 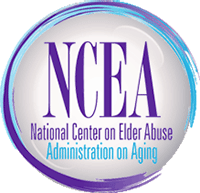 The results clearly showed that current financial tools and services are missing the mark in supporting adults with disabilities. Over 75% of respondents report that their disability makes it difficult to manage their money, and only 36% reported that they are either “happy” or “very happy” with how their money is managed. Click the image to see our findings on the financial needs and challenges of adults with disabilities.